Bling Panda says "Check out the new features for my digital service!" 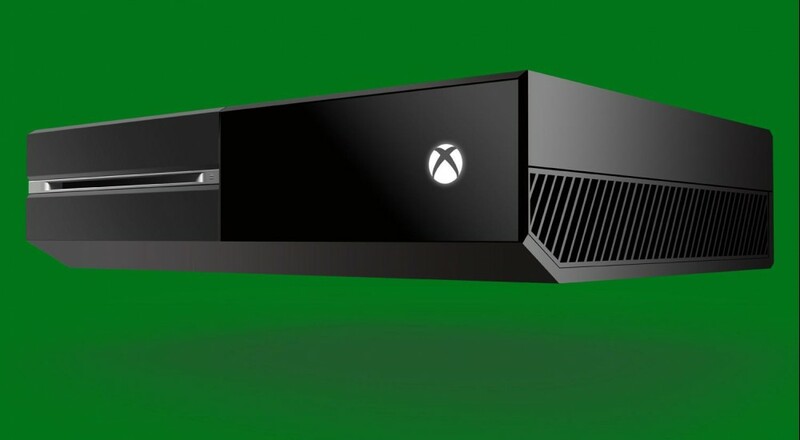 Major Nelson has revealed some of the new features all of you Xbox Ones fans will be enjoying with a Live account. With the online requirement for the Xbox One scrapped, this is news that doesn't necessarily affect everyone, but millions of gamers still flock to Microsoft's service as the preferred place to play with friends. Here's what Ol' Nelson wants to tell you about his new system. We all have people on our friends list that we don't play games with regularly, and there is nothing more annoying than watching a soul-crushing death scene in Gears of War only for a notice to pop up stating that your Great Aunt Cynthia is watching Netflix. You could turn notifications off, but then you'd miss out on when your buddies were jumping into some Battlefield. Now, you can set it to where only notifications on your "favorites" list can interrupt your game. You don't have to bear the shame of defriending dear Cynthia at the next family reunion, but you don't have to miss a single second with your friends, either. The biggest addition to the new system is the concept of "followers." You can follow people without ever being on their friends list. Whether these are celebrity gamers (like Nelson himself) or just people that produce quality content, you can see what their goings on without having to introduce yourself. Their activities will show up on the new Activity Feed, showing what they, and your friends, have been up to. There is a privacy setting preventing anyone from following a certain profile, just in case you don't want your 9 year old's activities known by someone with the tag of xxB1oodPuncherxx. Here's another video from Microsoft just chatting it up about multiplayer stuff, including info on their Smart Match system. The new Reputation system is very interesting. The fact that you have a visual representation to see what other people think of you might make those viscerally offensive folks simmer down a bit, less they are given a taste of their own medicine. Or maybe it just provides incentive to be as vulgar and hostile as possible, with the little meter serving as a constant reminder of all the people whose days they have ruined. These new features seem like they transition from an online matchmaking service to something much more akin to one of the social networks that we're all slaves to these days. With the Xbox One's aim at being more of an entertainment device than a straight up video game console, these changes make a lot of sense. I'll be interested to see how these services are used in the future, and if the exposure of one's recent activities helps limit some of the more obnoxious behavior on the service.